Here we whitewater raft the Gates of Ladore to Split Mountain section of the Green River at 1800 CFS in March 2018. The Royal Gorge section of the Arkansas River is a sight to behold. Here we whitewater raft this section at 300 CFS in March 2018. 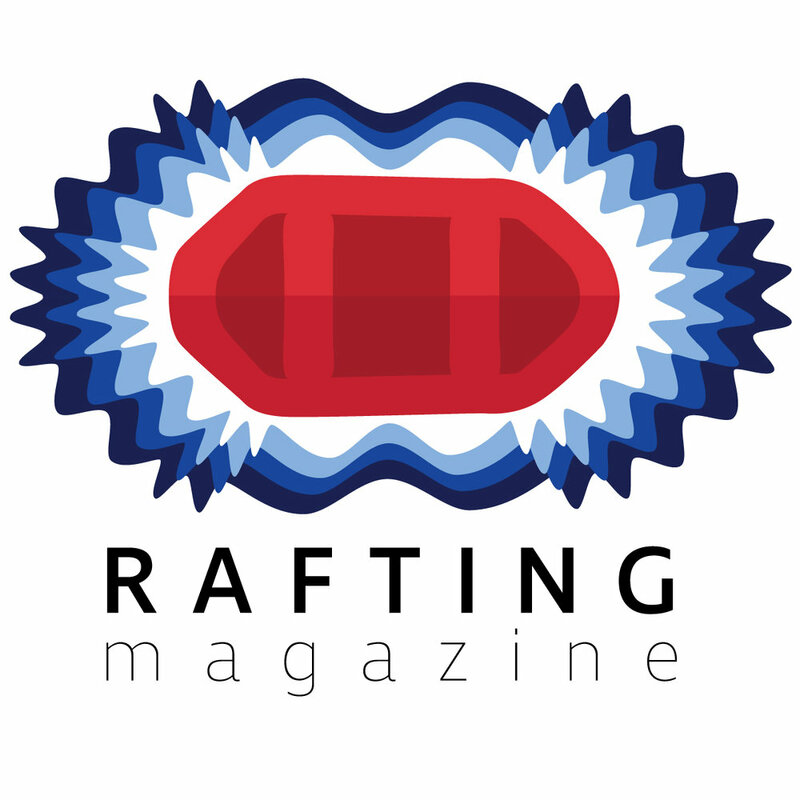 First episode of Soul Rafter's 18 rivers in 2018 series where Rafting Magazine Ambassador Nick Prete attempts to paddle 18 new rivers in 2018.